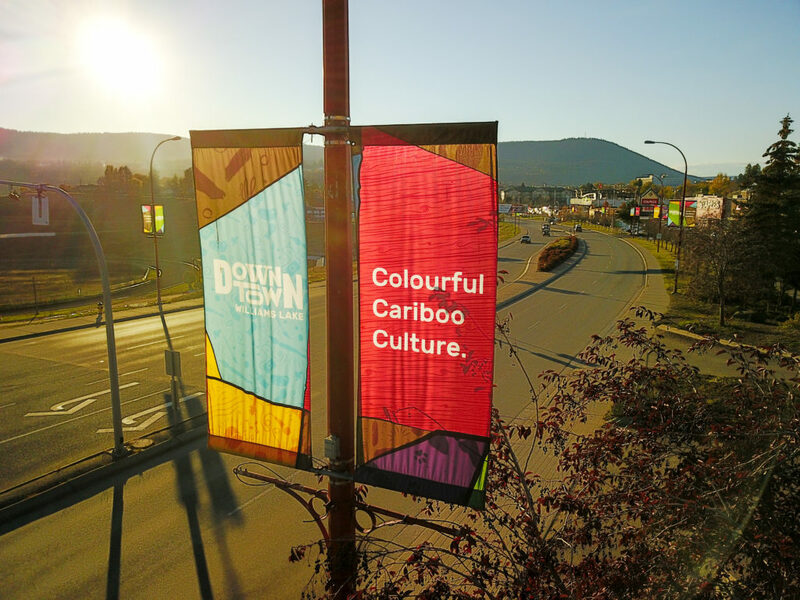 Why Invest in Downtown Williams Lake? Who is Downtown Williams Lake? Downtown Williams Lake (DWL) is a not-for-profit society governed by the Societies Act and funded through a special levy on Class 5 and 6 property owners within our boundaries. DWL is overseen by a Board of Directors comprised of business and property owners who volunteer their time to ensure the mandate of the organization is being fulfilled effectively. The operations are managed and directed by an Executive Director. DWL is a business improvement area under provincial law, the Community Charter, by establishing a “business promotion scheme” and bylaw with the City of Williams Lake. DWL is part of a vibrant movement toward downtown revitalization currently taking place among cities around the world. Business Improvement Associations (BIAs) address issues such as cleanliness, safety, business development, collective marketing, and more; all in an effort to enhance the district that they represent. Due to the increasingly popular “shop local” movement, BIAs are becoming more and more relevant. We work to create a pleasant, attractive place where people want to spend time. We create a voice for collective concerns. We promote Downtown Williams Lake and help to facilitate revitalization. How Do We Benefit Investors? Downtown Williams Lake is an investment-friendly BIA and we’d love to welcome you to our town. Call our office at (250) 398-5717 and we’ll make some connections for you. Our monthly newsletter, written specifically with our members in mind, includes all the latest Downtown Williams Lake news, upcoming events, opportunities to get involved, and helpful tips for businesses.